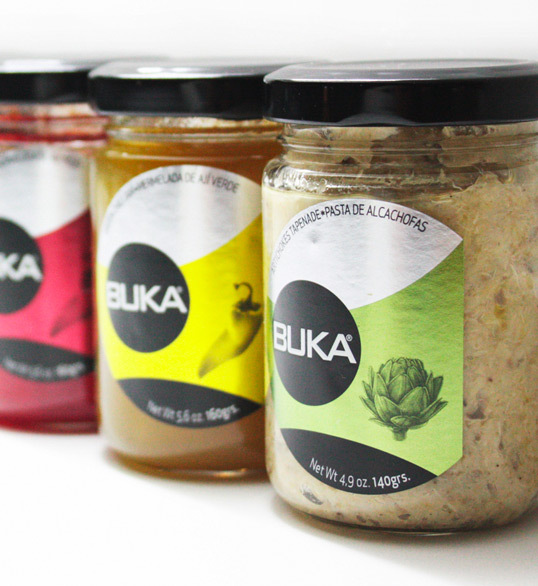 “We have created the name and packaging design for a new product of Buffy’s Bakery. 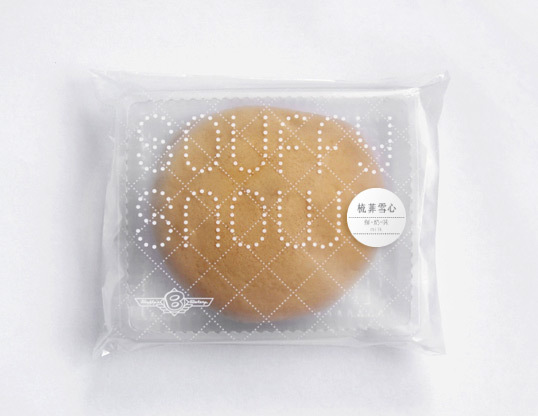 Souffy Snow is a souffle-like cake that needs to be kept in the fridge. 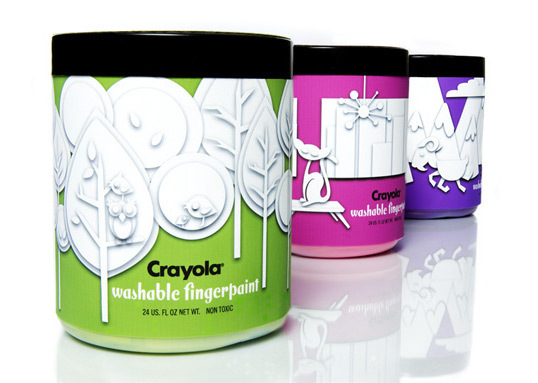 Different labels will be used for different flavors. 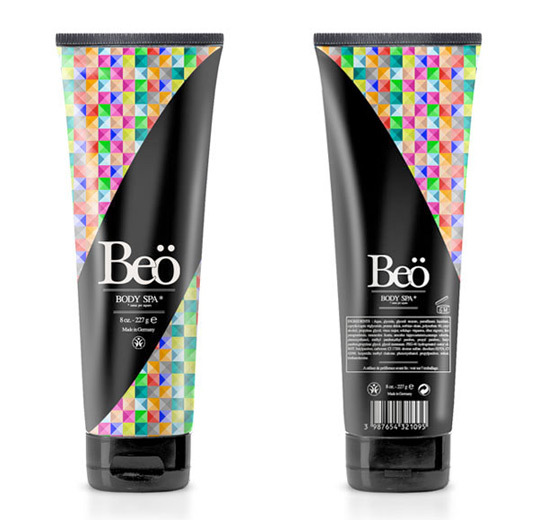 French designer PikARTZö pairs colourful geometric patterns with rich black for Beö body lotion. 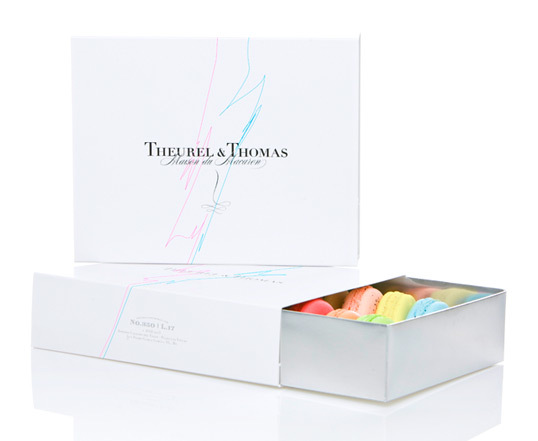 “Theurel & Thomas is the first pâtisserie in Mexico specialized in French macarons, the most popular dessert of the French pastries. “The term “Devil’s Weed” was used by the Spanish Inquisition to discourage the use of tobacco. Based on this rich history, Rockit Science Agency took an old world approach to the design and development of this new cigar line. 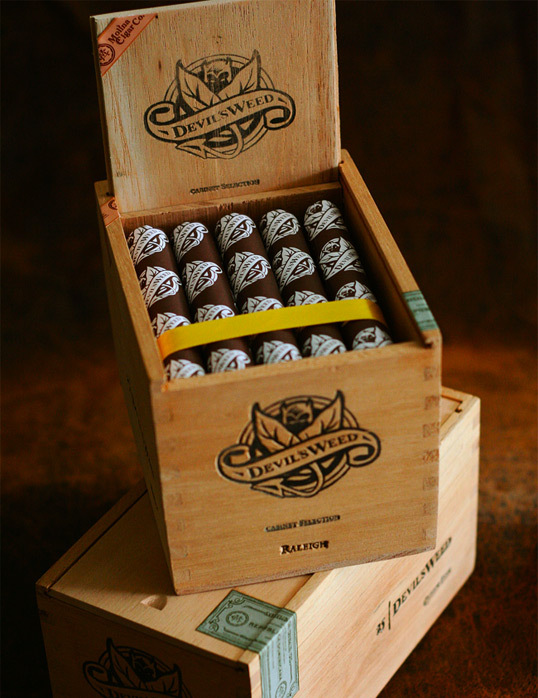 The idea came from brainstorming the idea of what mephistopheles or “the devil” would package a cigar into in order to pursued the consumer to smoke his cigars. 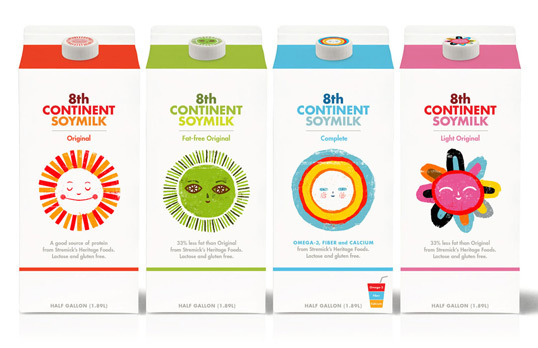 We realized he would want it to be subtle and not flashy, therefore the idea behind the look of the brand, using basic materials to create a unique and cohesive brand. 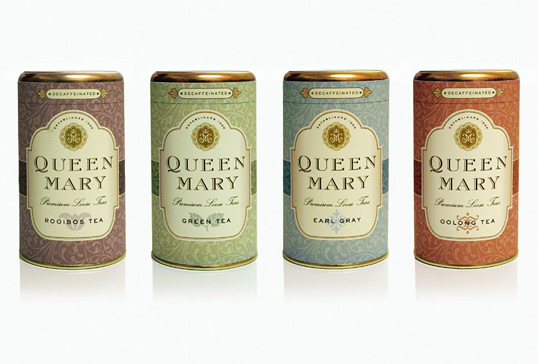 Specially designed cedar boxes, handmade in the Dominican Republic, would double as packaging and point of sale display units. 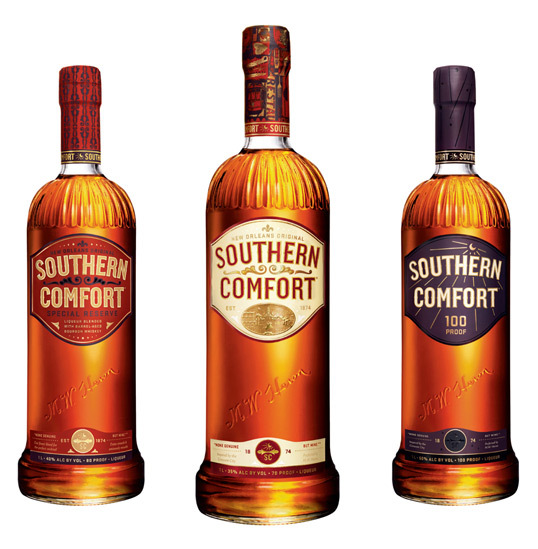 “Southern Comfort is a liqueur that was originally created by a bartender in New Orleans in 1874. 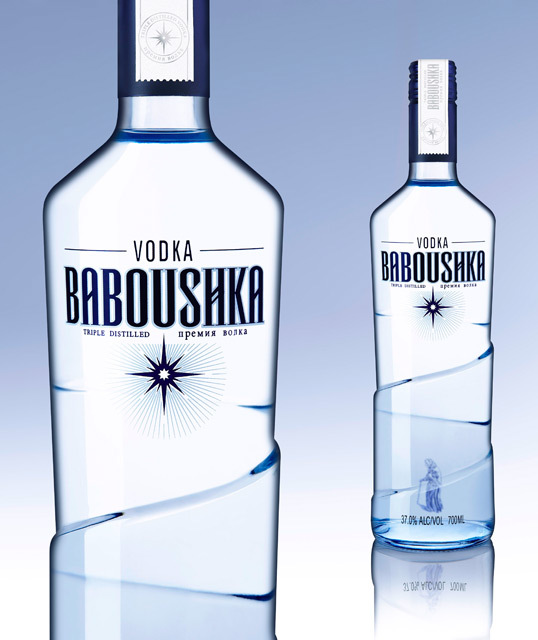 Unfortunately, the brand had lost that genuine connection to it’s origin, but we’ve used the city as inspiration for our work.